We have been re-designing the promotional collateral for the fantastically opulent Nº5 Cavendish Square. 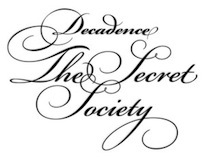 Our first task has been to create promotions for “Decadence: The Secret Society”, a monthly gay Sunday club night and Nº5’s 1930s themed New Year’s Eve party. 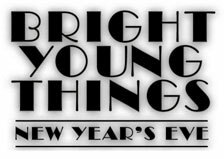 Material has included html e-flyers for The Secret Society and New Year’s Eve party as well as magazine advertising, flyers and tickets for the events.